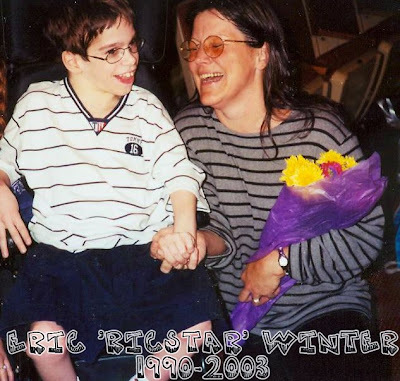 Just 10 camper spots left for MSU's 8th Annual Eric 'RicStar' Winter Music Therapy Camp (aka 'RicStar's Camp) for individuals of all ages/disabilities & their sibs (June 17 thru June 19th). If you want in on all the music magic, or know someone who does, act fast! Scholarships are available. For more info, click here. One of the highlights of my career was interviewing Dana Reeve for my book. What was to be a ten-minute talk turned into a two-hour blessing filled with her spirited wisdom. Dana would have been 49 today, and like her husband Christopher Reeve, is greatly missed by the special needs community. Here's a special tribute to this remarkable woman from one of my favorite organizations, the Dana and Christopher Reeve Foundation (CRF). I will never forget our brief time together. Jack, and I, wish you all a Happy Saint Patrick's Day! Aren't we all just a wee bit Irish today? LA filmmaker/activist/mom Keri Bowers, has done some terrific work on the topic of special needs, including autism. Keri's oldest son, Taylor Cross, is an aspiring filmmaker and was diagnosed at with autism at age fifteen. I'm fortunate to be included in Keri's film about special needs siblings entitled, 'The Sandwich Kid.' You can see a promo of that film here. To find out more about Keri's important work/tour schedule, or to order copies of her films, click here. Special needs siblings are my heroes. If you're in Southern California, act quickly on this great opportunity from my buddy Gail Williamson at the Down Syndrome Association of Los Angeles (DSALA)/ Heart & HaloTalent Division! Photo of me with Gail Williamson at my Nov 2009 keynote in Santa Barbara. John C. McGinley is famous for playing the role of Dr. Cox on ABC's hit show, Scrubs. But he's quickly becoming almost as well known for his special needs advocacy efforts, including a key role in the Spread the Word to End the Word campaign, and other efforts promoting the dignity of those with intellectual disabilities . McGinley's son, Max, has Down syndrome. Kudos to the actor/dad for using his celebrity for such valuable advocacy efforts, efforts that help improve life opportunities for millions with special needs, including his own son. Read McGinley's take on the importance of the end-the-word campaign in the Huffington Post here. Sign the pledge to stop everyday use of the r-word here. Photo of John C. McGinley, National Buddy Walk Spokesman, and his friend and mine, actor Blair Williamson & girlfriend, Susie, at the 2009 Down Syndrome Association of Los Angeles (DSALA) Buddy Walk at the Santa Anita Racetrack, California. Judy Winter. Used with permission. Scott MacIntyre, a contestant from Season 8 of American Idol, made it all the way to the final eight before being eliminated. Scott, who is visually impaired, has a new album coming out entitled 'Heartstrings.' Read the AOL interview here. I love a good success story, and focusing on ability. Opening April 10th, a fully accessible theme park for individuals with special needs. 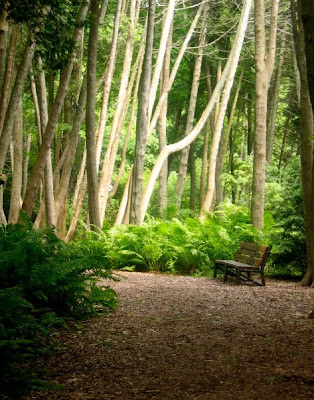 Located in San Antonio, the mission of Morgan's Wonderland is to "set a new standard for excellence in providing outdoor recreational opportunities for individuals with special needs and their families." 'Bout time. 8th Annual RicStar's Camp Now Open to All! Enrollment is now open for ALL potential campers with special needs, all ages, and their sibs, for the 8th Annual Eric 'RicStar' Winter Music Therapy Camp held at Michigan State University's Community Music School (MSU/CMS). Scholarships available. Click here for info/registration form. Camp WILL fill up fast, so don't delay! With the focus on inclusion, showcasing individual abilities, and fun, this camp rocks! Read about today's effort in essay by Tim Shriver and Soeren Palumbo in The Observer here. 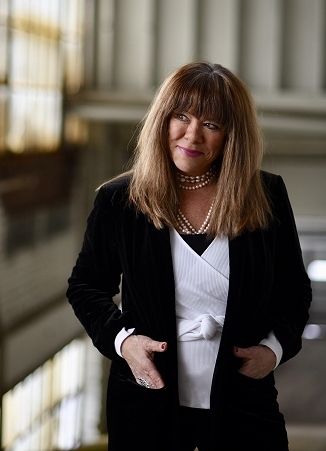 To read a good editorial about use of the R-word by my friend, Sharon Emery, a member of the board of the Michigan Disability Rights Coalition, click here.